MM yummmy charu.even me too like the charu to drink like soup. I too make this. esp. when we fall sick it is very comforting. My grandmom makes great miriyala chaaru. Right a very comfort dish. love this can have rasam anytime. i know…nothing can beat simple food like saaru, rice, papad, pickle and curds…just yum…. Great picture. Do you just replace pepper powder for charu podi in this recipe? hey, that looks so good, like a clear soup, looks pretty simple to make as well. are u busy still?atlast we settled at our new place.kisses to nishant. Swapna that’s my husband’s fav way to have charu:). That’s right sharmi its really a comforting dish during cold. I think all ammamma;s are really good at making charu. 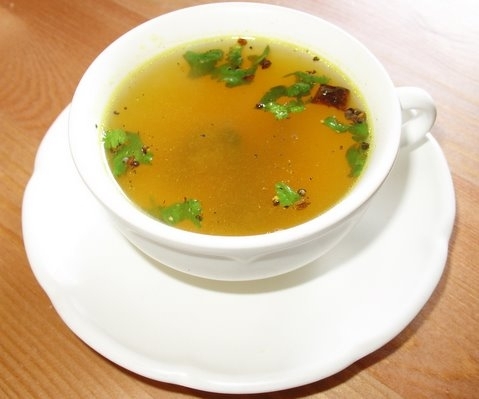 Suma, Miriyala charu popu is slightly different from regular rasam as here we use methi & red chilli and jaggery is the key ingredient, for regualar charu u can skip jaggery. Give it a try richa. Good to know that u guys are settled. so u no has changed or its same.